In our restaurant we offer to your table a platter. 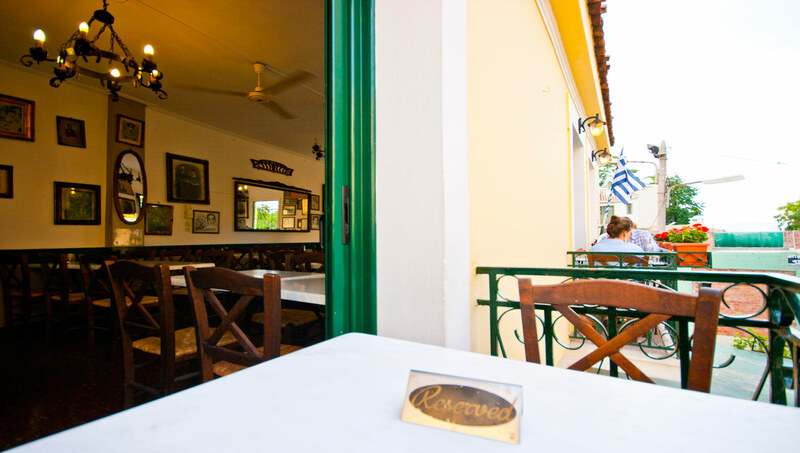 with Greek specialties and you can choose the ones you like. Our dishes are between 3 and 8 €. You can also choose one of our special offers for 15€ per person. All of the products are homemade. The Authenticity, the taste and the service remain under the Patriotism and decency of our workers. SCHOLARHIO belongs to the B traditional category, being not subject to control of prices but is and will remain cheap, accessible to all budgets.